Mysteryland goes big this year with three compilations that represent the diversity that the Dutch festival has to bring. 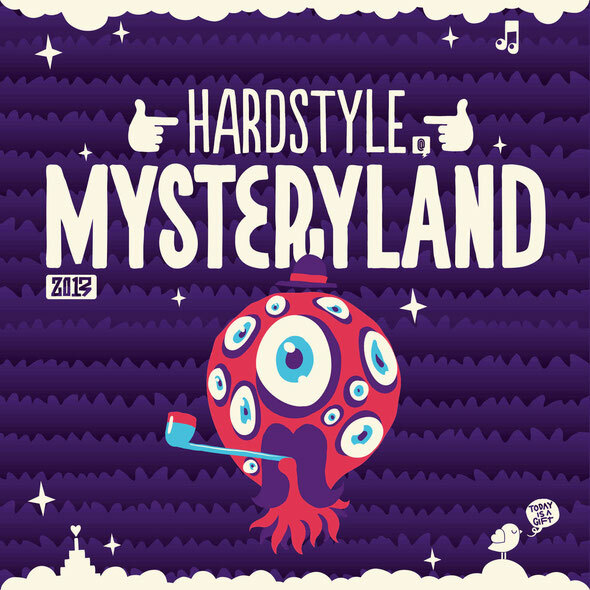 The 20th edition of Mysteryland took place at the weekend, near Amsterdam in Holland. 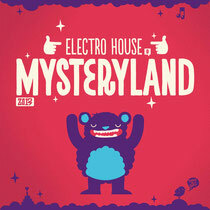 First up is ‘Electro House @ Mysteryland’. With stages like The Big Top hosted by Dirty Dutch, Don’t Let Daddy Know and the Mainstage, this music style isn’t hard to miss. Deniz Koyu and Hardwell protégés Dannic and Dyro are included in this mix with their latest productions, which also includes ‘Turn Up The Love’ by Miss Nine and ‘Sir Ali (Turn it Up)’ by Roul and Doors. The mix ends with the Blasterjaxx remix for ‘Adagio For Strings’, the classic hit by Tiesto. 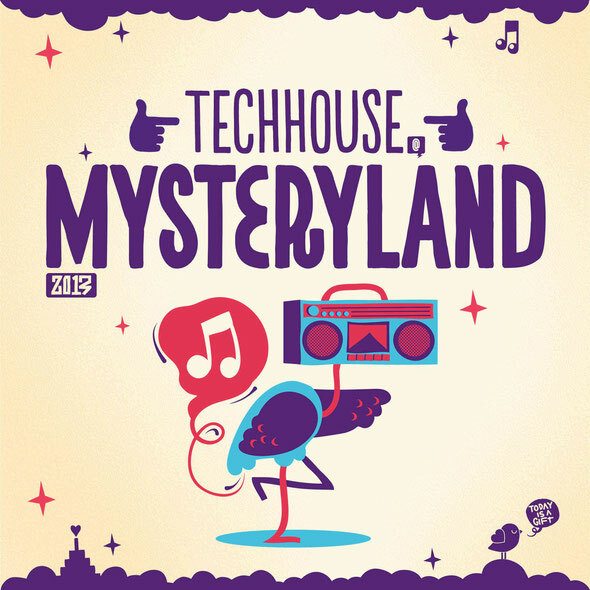 Each year at Mysteryland, big artists and upcoming talent from the tech scene are added to the line-up, with the best tech beats carefully chosen and mixed for the release as ‘Tech House @ Mysteryland.Tracks from Tiga, Kölsch and Pirupa are included, in addition to Bakermat’s ‘Strandfeest’.Finally, it’s ‘Hardstyle @ Mysteryland’, where the Q-Dance stage represents the harder styles in dance. The compilation mix combines the hardest kicks and biggest drops from Noicecontrollers, Frontliner, Psyko Punkz, Code Black and Wild Motherfuckers to name but a few.All three compilations are out now on Be Yourself Music.